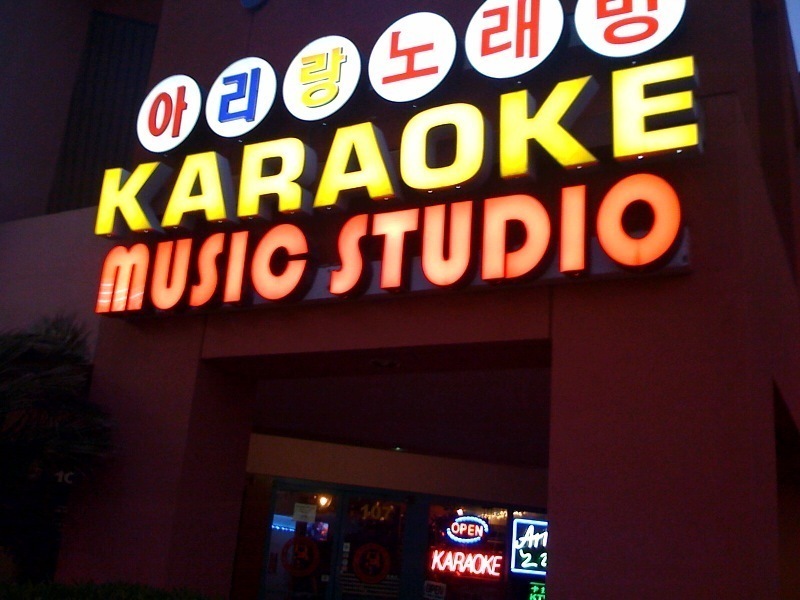 Karaoke night in Santa Clara! So ready to sing it up. Looking forward to 'Because I Got High' and 'Living on a Prayer'. 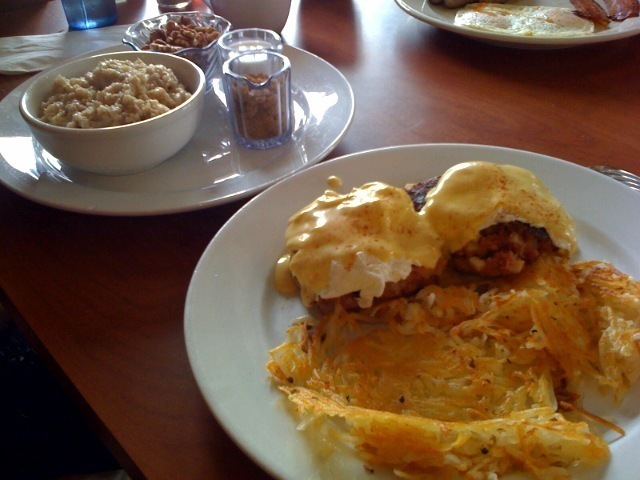 Brunch with Tony C. Yang and Steph at A Good Morning in Mountain View.